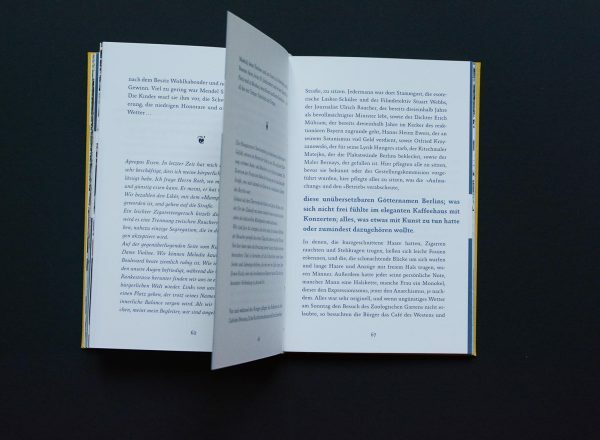 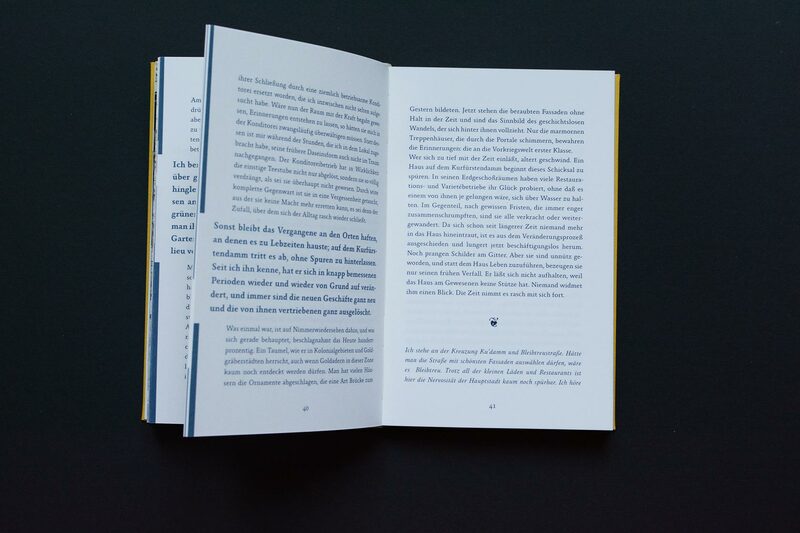 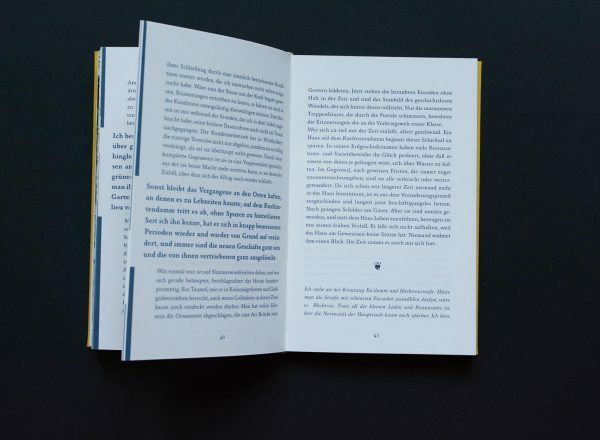 The literary history of Charlottenburg, the beautiful district in the west Berlin is remarkable. 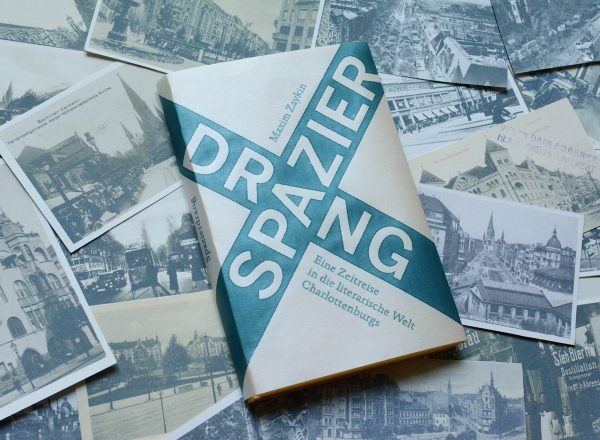 In the Golden Twenties it was the centre of the cultural elite of the city, whose works can be seen as a response to the growing hatred and anger in the population in prewar Germany. In this book I take the journey to the past, where I meet writers, poets and people from different creative fields to see through their eyes, the city of the past. 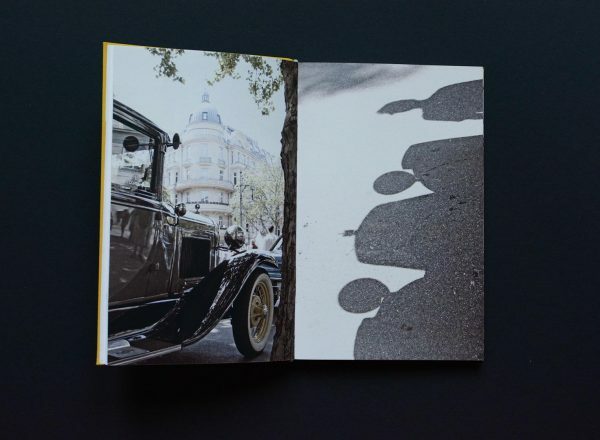 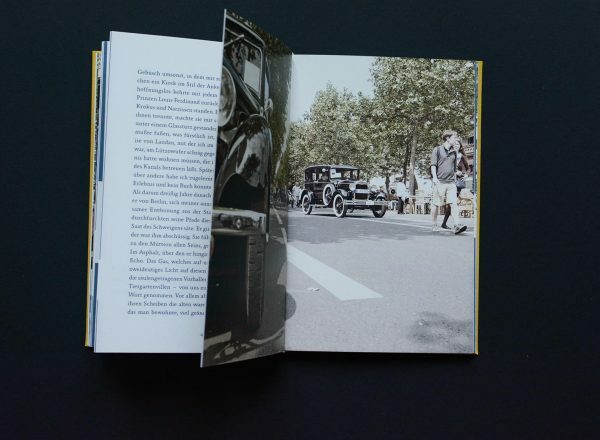 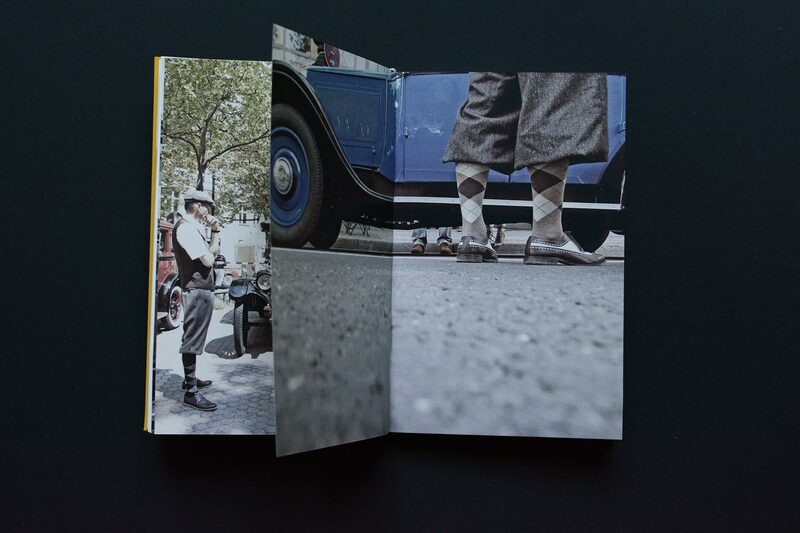 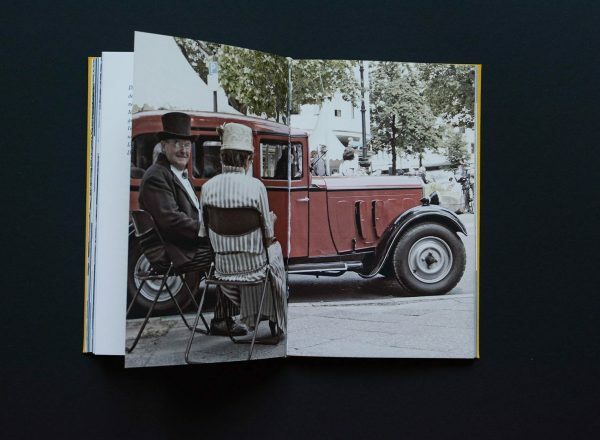 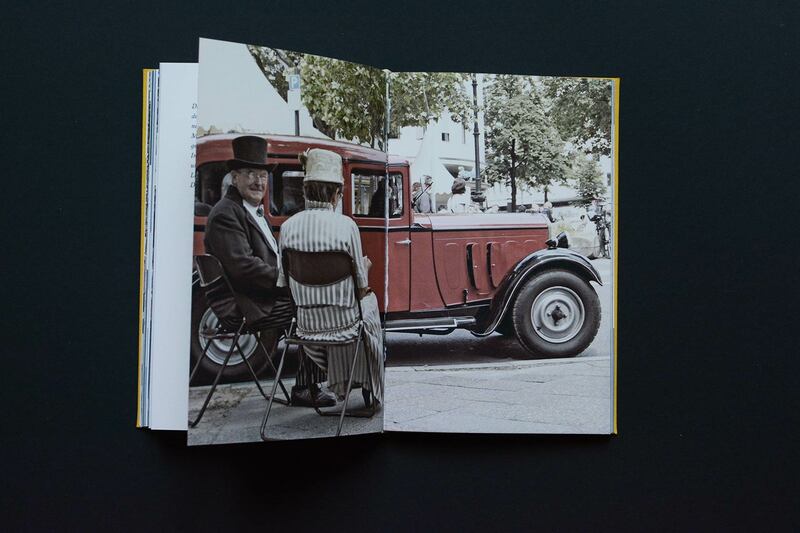 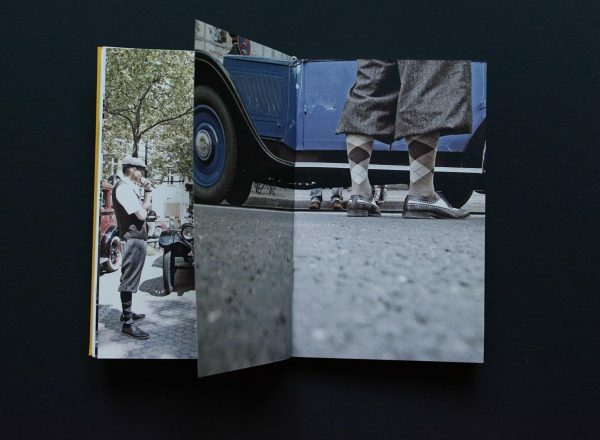 The photographs of the Oldtimer show, that took place in the heart of Charlottenburg – the Kurfürstendamm avenue – reflect this feeling of time travel and show the district from new and old perspectives.